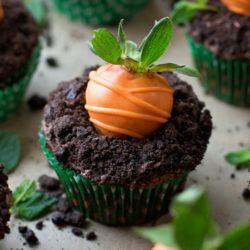 Turn your St. Patrick’s Day leftovers into something extra delicious! 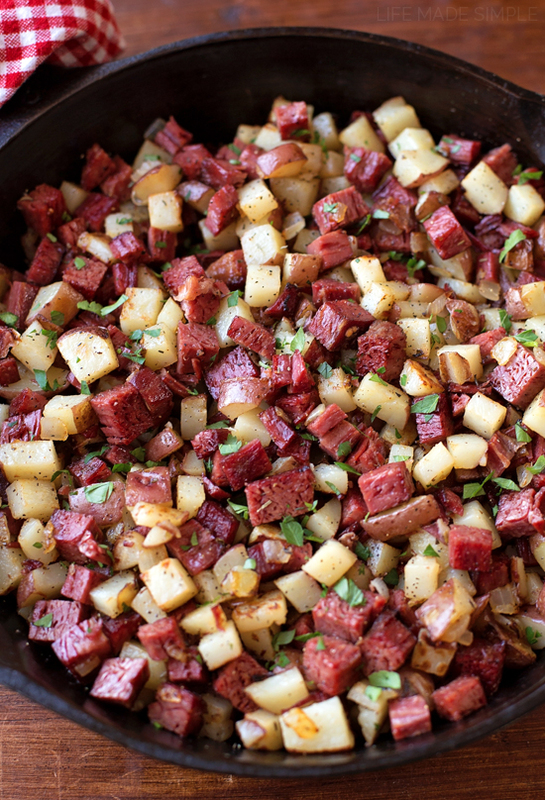 This corned beef hash is made with just a few simple ingredients and it’s ready to go in just 25 minutes!! 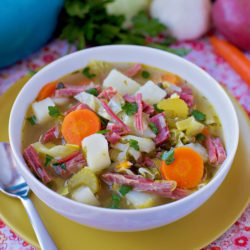 Last week I shared our traditional corned beef and cabbage recipe, and now I’m back with a great way to use up those leftovers. 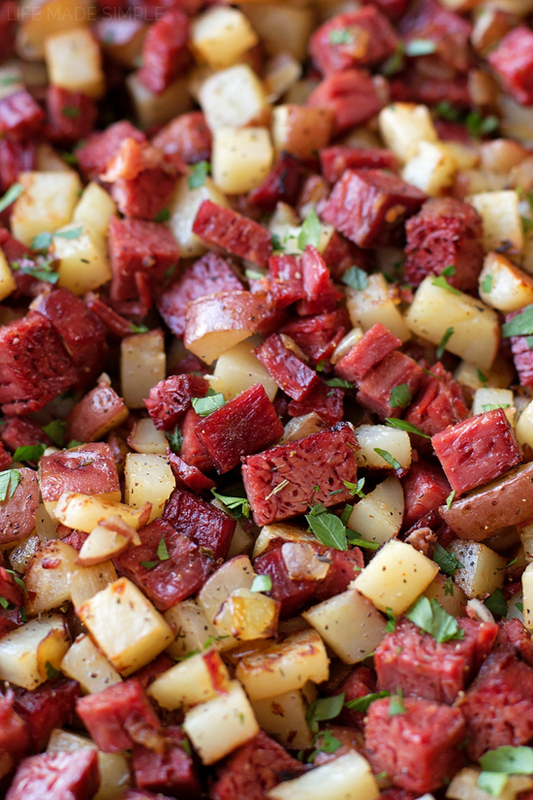 My husband LOVES when we make corned beef, but it’s always way to much for us to eat in one sitting. So the next day we cut everything up and toss it into a skillet. Less than half an hour later we’ve got a tasty, delicious, filling main dish. 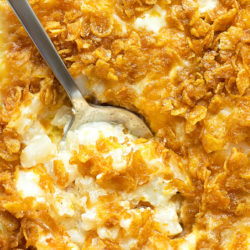 You can easily crack a few eggs over top for even more protein or whip up a frittata like we do. If you don’t have leftover potatoes, you can cube 4 or 5 red potatoes and roast them (or use my favorite Ziploc Zip ‘n Steam bags for ease). 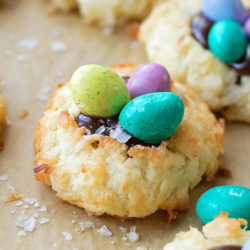 Our family love, love, loves this recipe! If you’re looking for a quick & easy way to use up leftovers, I’d highly recommend giving this skillet a try. You can’t go wrong! 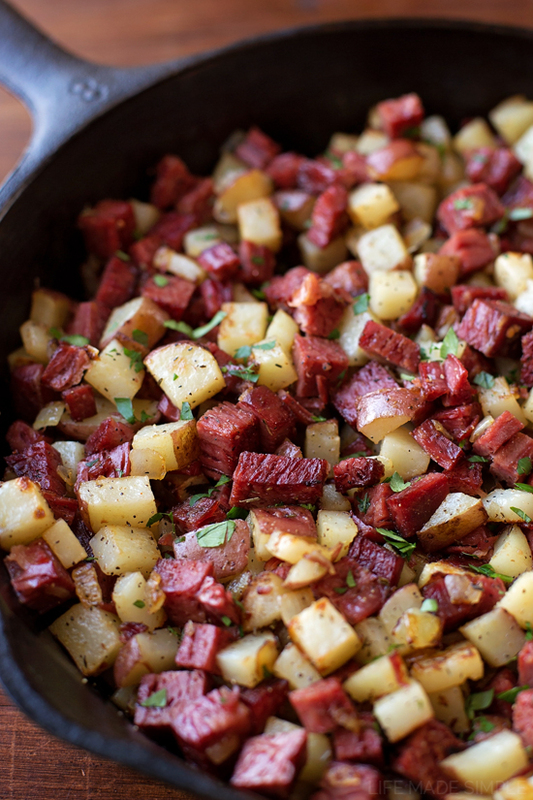 Turn your St. Patty's Day leftovers into this flavorful, protein packed corned beef hash! In a large skillet set over medium high heat, melt the butter. Add the onion and cook until translucent, then add the garlic and cook until fragrant. Add the potatoes to the skillet and cook until lightly browned. Season with thyme, oregano, basil, paprika, salt and pepper. 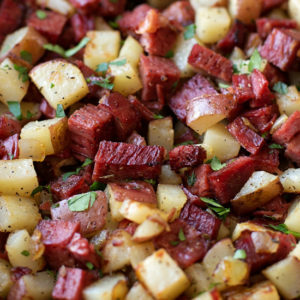 Stir in the corned beef and cook for 5 minutes or until everything is browned. 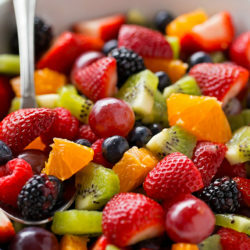 Serve immediately, garnish with freshly chopped parsley if desired. 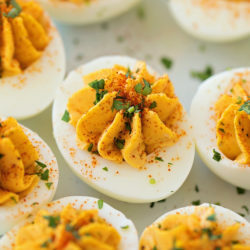 -Add a diced bell pepper with the onion and and a few over-easy eggs at the end for an extra flavorful dish! 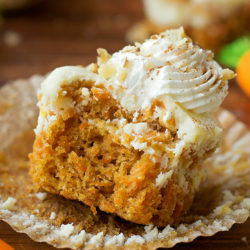 What’s you zip lock secret for this recipe? 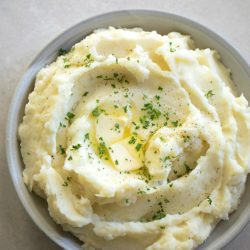 Do you have a microwave potato recipe? 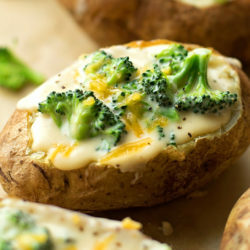 Hi Debbie, I use the Ziploc steam bags to pre-cook the potatoes. They are HUGE time savers!